Environmental crimes are rarely the most newsworthy criminal justice stories, but when they do surface most people are surprised by their severity. Illegal dumping is probably the most common environmental crime, and it is normal to see defendants fined or even jailed in these cases. They rarely make the news though, unless the facts are so egregious as to put people in direct danger. Most cases consist of dumping construction debris in the woods or the water in order to avoid paying proper disposal costs. Not the most glamorous stories for the media, unlike cases involving large scale illegal hunting or fishing operations, which have proven to be more attractive to media outlets. Maybe it’s for the shock value that accompanies a headline where jail time and fishing are in the same sentence, or maybe because it’s just plain old interesting. Whatever the reason, the media recently picked up on one of these cases involving a striped bass harvest and sale operation. According to reports, a Maryland fisherman was recently sentenced to prison in a Chesapeake Bay fishing scandal, which occurred in a sparsely populated area of Talbot County. The sentence includes a year in federal prison, followed by home detention, probation, and hefty fines. 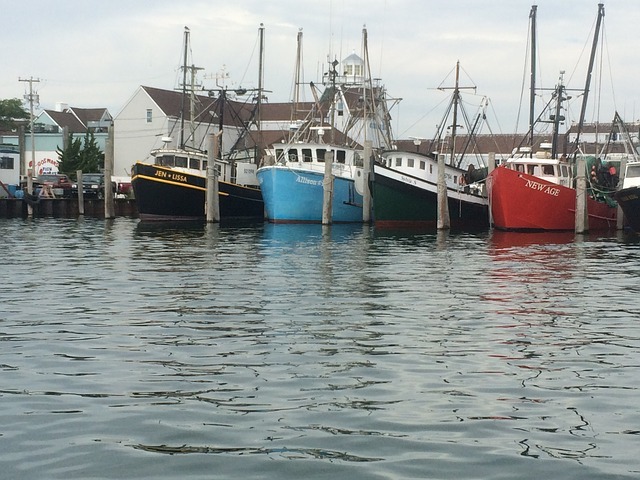 The fisherman along with a co-defendant pled guilty to what investigators said was a four-year illegal harvest scheme involving upwards of 100 thousand pounds of striped bass. It was alleged that the 41-year old man used two different boats to fish beyond legal fishing limits, at illegal times of the year, and with illegal oversized nets. The shamed fisherman also admitted to selling his illegitimate catch to wholesale operations throughout the east coast, and to falsifying records to cover it all up. All told it was estimated that the operation netted over half a million dollars, and yes the pun was intended. The investigation into the man began back in 2011 when Maryland Natural Resources Police located nets anchored in the water, which contained thousands of pounds of striped bass before the legal fishing season had commenced. At some point federal authorities took over the investigation, and then prosecuted the man in the United States district court. This most likely occurred around the time law enforcement discovered that the scheme spanned numerous states. The federal district court judge handed down the prison sentence despite the fact that the defendant had no prior criminal convictions and had demonstrated over 25 years of community service with the local fire department, and ironically the department of natural resources. It was clear the judge wanted to send a message that fish and wildlife offenses are not a joke, and violations will not be taken lightly. The defendant, and others involved in this striped bass scheme certainly got the message, but it remains to be seen whether word will spread to others contemplating similar actions. The Blog has not posted a great number of articles on environmental offenses, but we are always on the lookout, and another newsworthy case may surface in the future. If you or a loved one has been charged with a natural resources crime such as dumping, illegal fishing or hunting, theft, or even operating a vessel under the influence contact an experienced natural resources attorney for a free consultation. 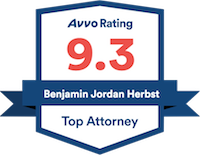 Benjamin Herbst has handled numerous types of these offenses, and is standing by to discuss your case.